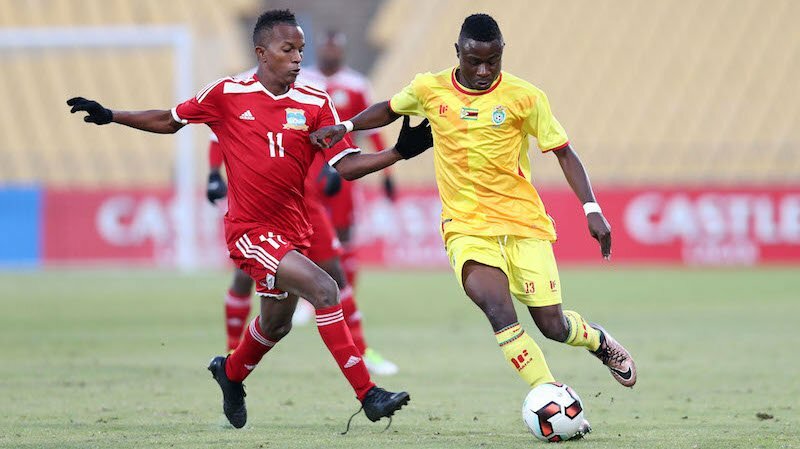 THE Warriors have qualified for the Cosafa Castle Cup quarterfinals and will face Swaziland at Royal Bafokeng on Sunday. 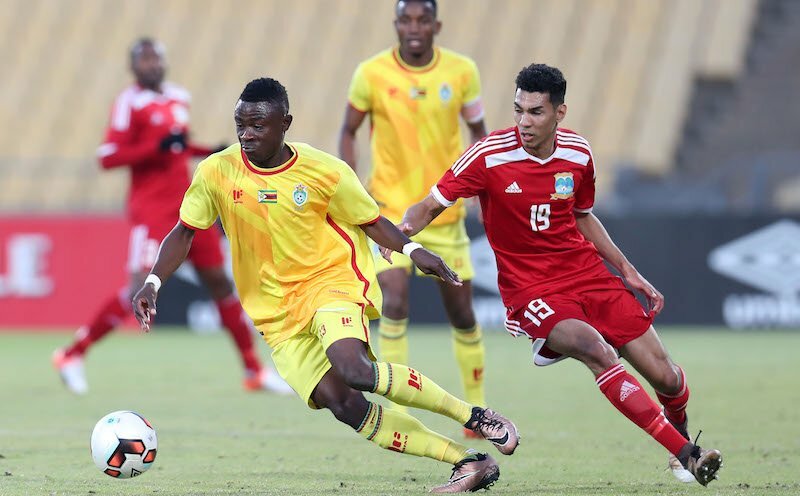 Sunday Chidzambwa’s charges crashed Seychelles 6-0 in their last group B match on Friday night. 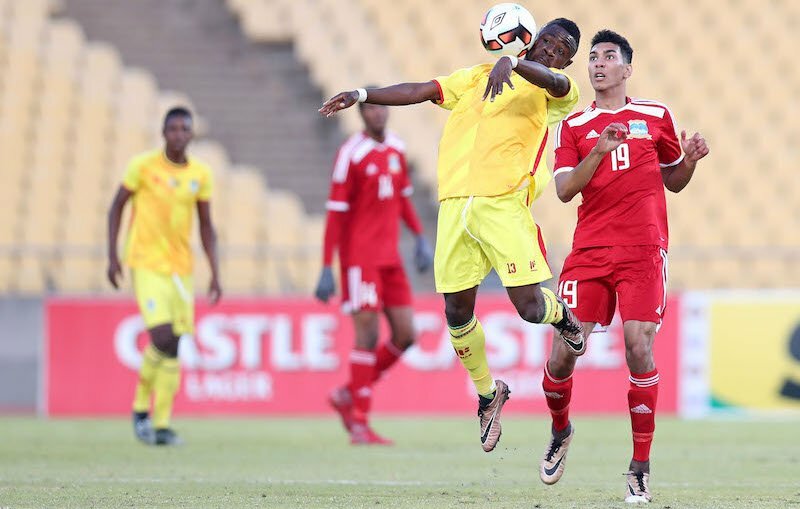 Madagascar’s 4-1 win over Mozambique in the other match was in vain as the Warriors ended with a superior goal difference. 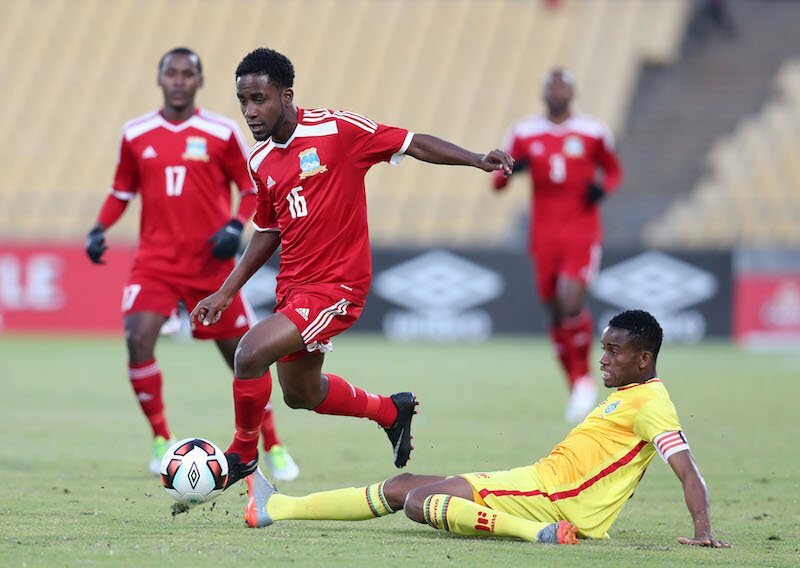 Against Seychelles, captain Ovidy Karuru scored a hat-trick to bring his tally to five goals in three matches at the tournament. Ocean Mushure rose from the bench to score a brace while Prince Dube scored the other goal in his first start at the tournament. Karuru, who was voted man-of-the-match for the second time at the tournament, said the whole team deserved credit. “Today it was all about the team, about us qualifying for the next round, the quarter finals. “Being man-of-the-match, I have to give credit to my teammates. We were complimenting each other very well today,” he said. Karuru says he is happy with the fans’ support. “I think the last game I played against Liberia; they (fans) showed that they miss me in the national team. The reception they gave me showed they really want me to play for the national team,” he said.